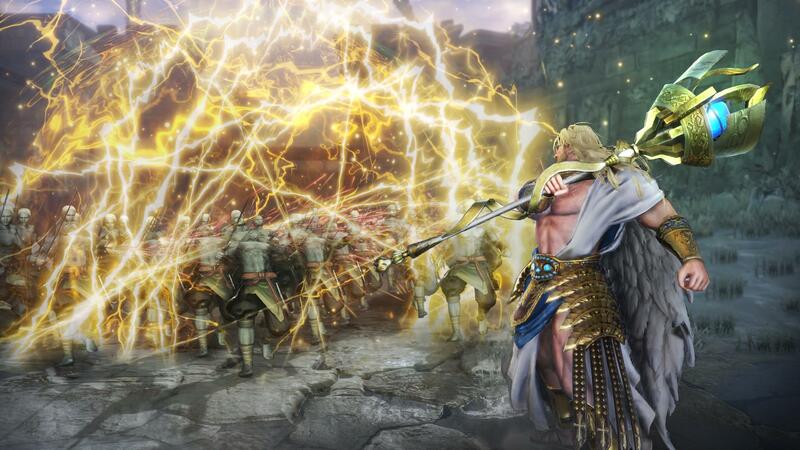 Revealed just three months ago, fans of Warriors Orochi 4 may be interested to know that the game will be arriving sooner than you might have thought. 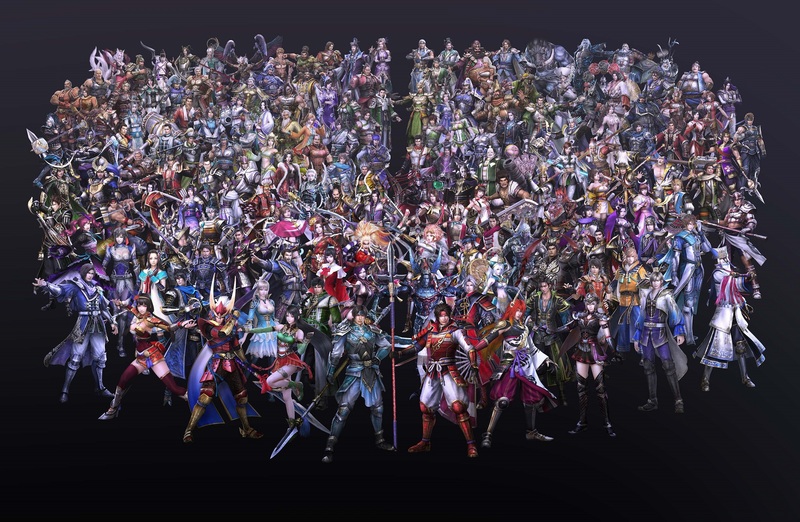 When it appears on Xbox One in October, the game will be bringing along 170 characters from the Dynasty Warriors and Samurai Warriors universes, some of which will be new, as well as new magic abilities and the option to join a friend or family member in split screen co-op. 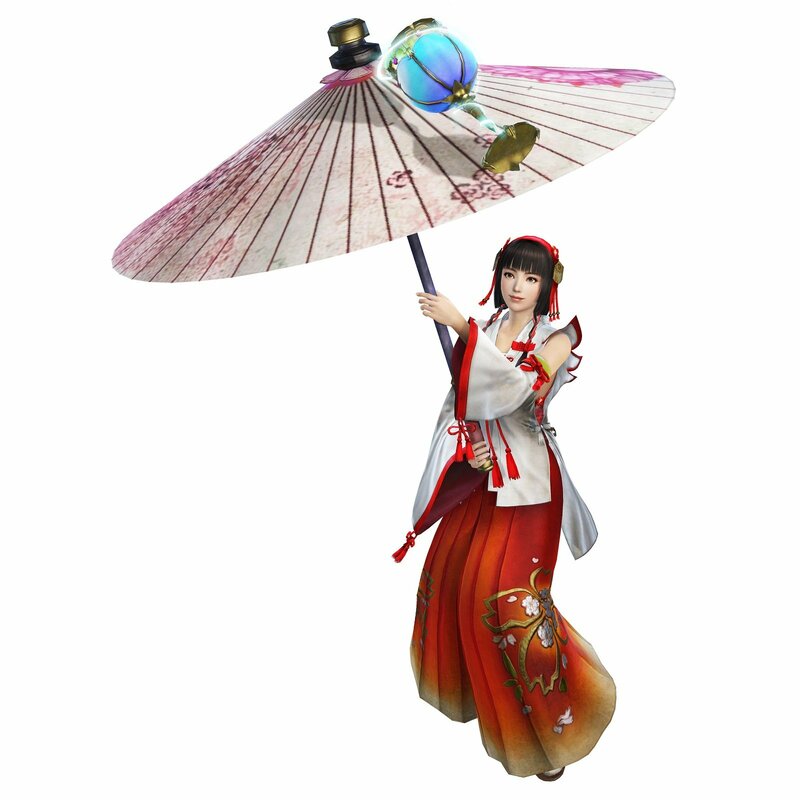 Very little else was said about the co-op, but KOEI did go into more detail on the first new character to be announced for the title. Accompanying all of the returning characters seen in the image above will be the father of the Greek pantheon. 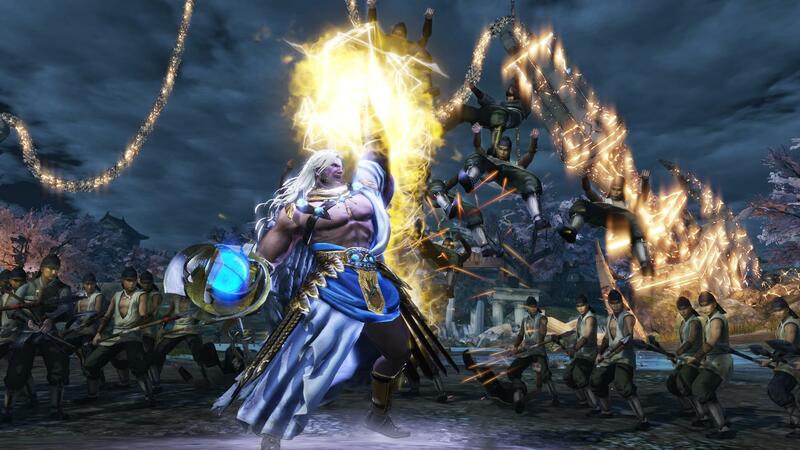 Zeus can use his Keravnos to summon thunder (with a suspiciously lightning-like appearance) to clear the surrounding area of foes. 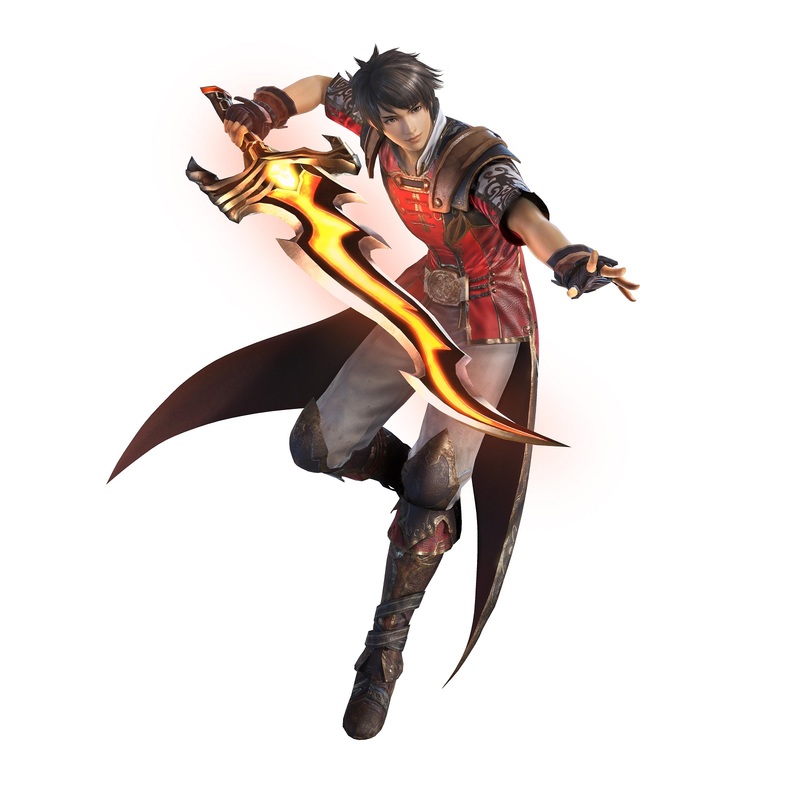 He'll also be able to team up with other characters to defeat a "yet-unknown foe". This title will also feature the first appearance of Magic abilities. 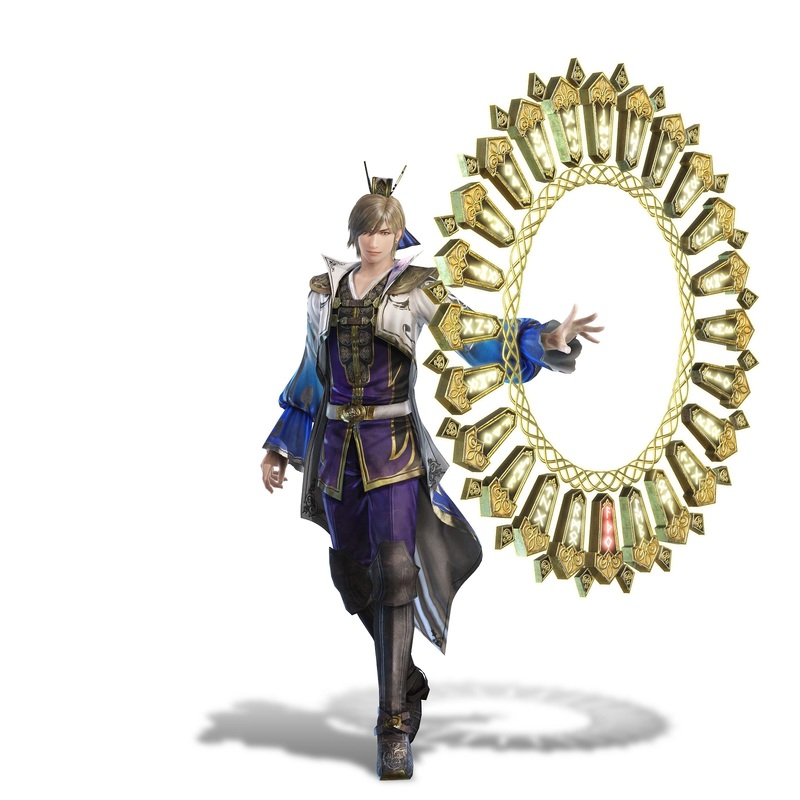 As the characters have been removed from their individual worlds and transported into a distorted version of the Dynasty Warriors world, Samurai Warriors world, and the Divine Realm all merged together, each character has been gifted with one of the Gods' most divine artifacts, the Sacred Treasures. The Treasures fuel their spell-casting attacks, allowing them to use ranged and targeted spells. They can even join up with another character to combine powers for a much more devastating attack. Some of the characters and their Sacred Treasures are below. All of the features above can be seen in action in the latest trailer below. 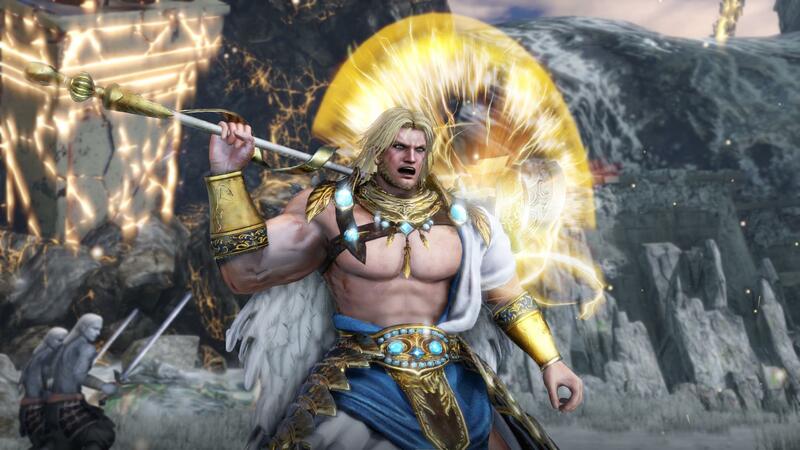 Warriors Orochi 4 will be released on October 16th in North America and October 19th in Europe. Before that, however, KOEI has promised more information about the game's narrative and more new mechanics to arrive "in the coming weeks". We've got the full list of Warriors Orochi 4 achievements - check the list for guides to unlocking them.